$6.25/sf. 12,600 sf of available space which can be demised into as many as three suites. 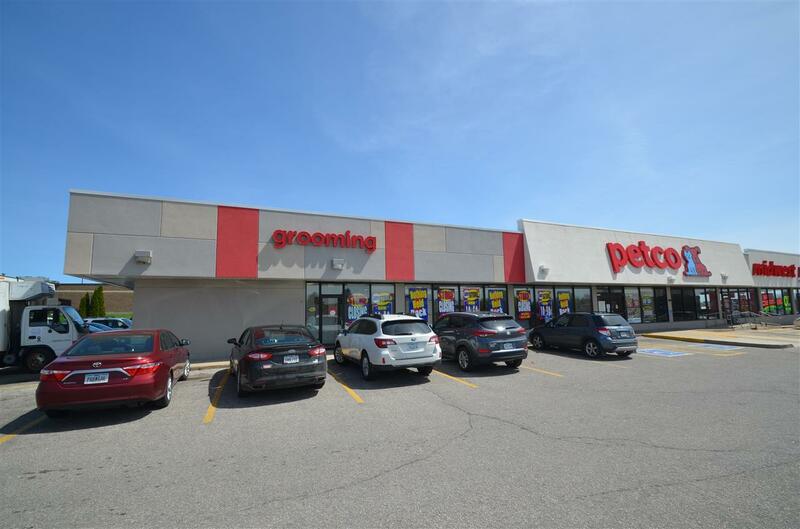 5,600 sf of prime retail space with great visibility from San Marnan. This space can be taken as-is or possibly divided to create smaller suites if needed. Call to set up a showing. Listing provided courtesy of Victoria Lockard of Lockard Realty Company.